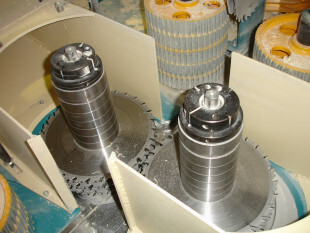 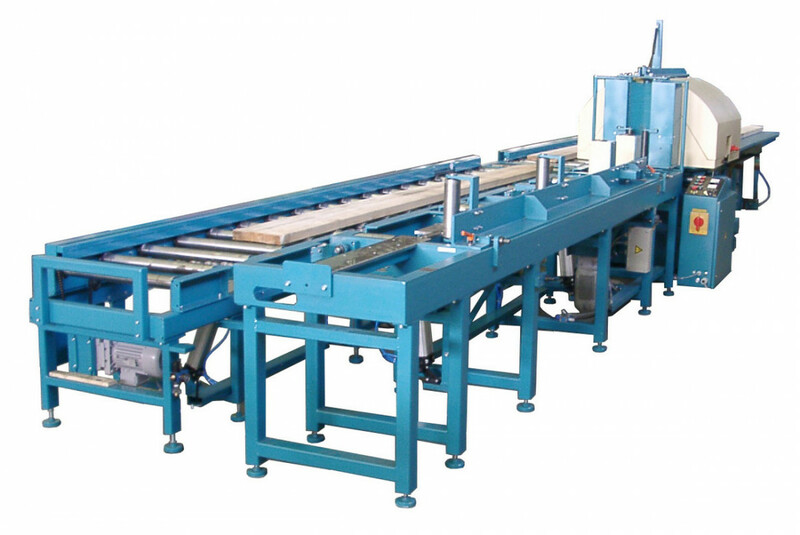 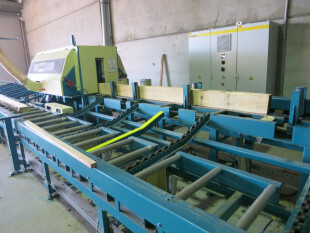 Multiblade splitting saw with vertical tooling spindles for effective production of boards and laminations for parquet and panels from rectangular blocks. 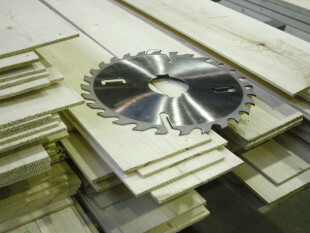 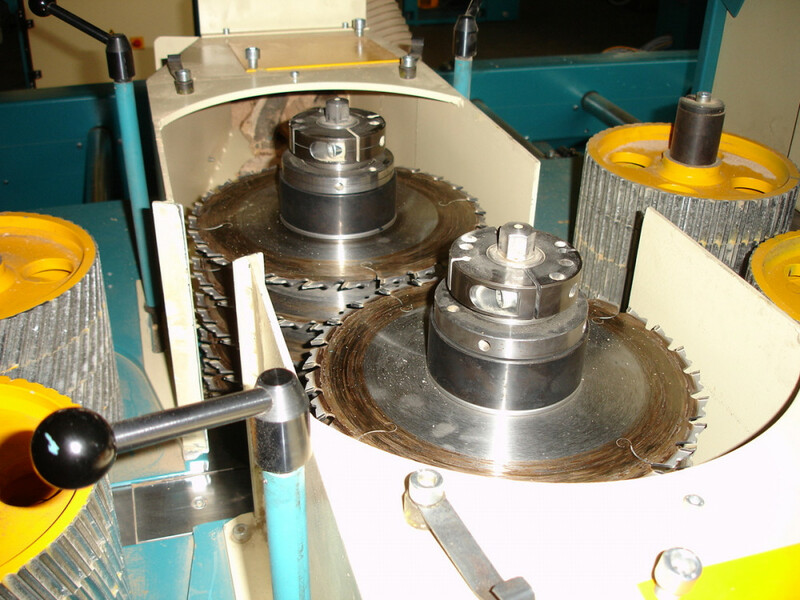 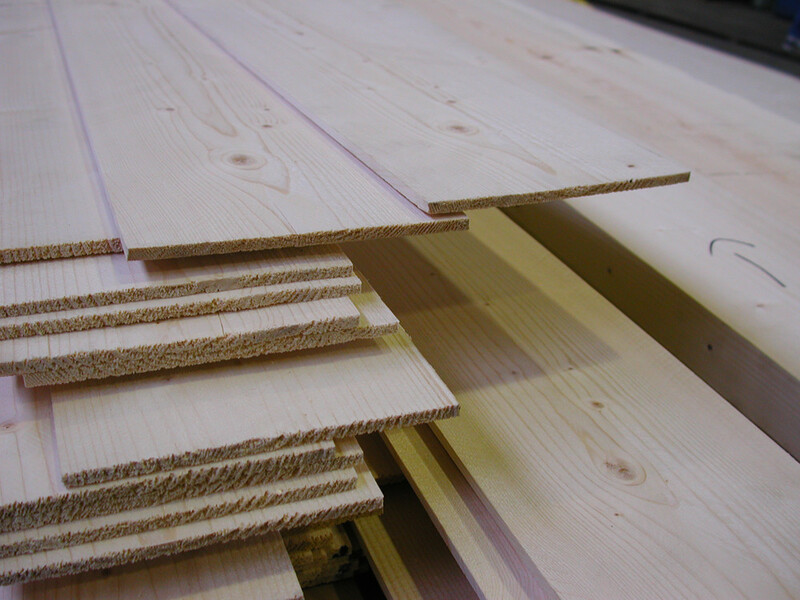 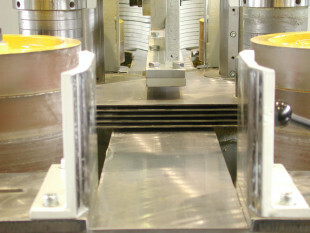 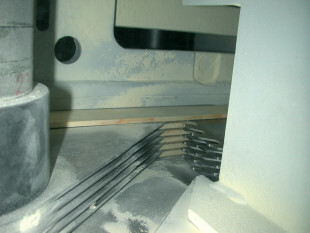 The SPLITCUT saws are built according to the latest industrial standards. 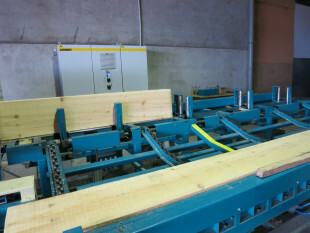 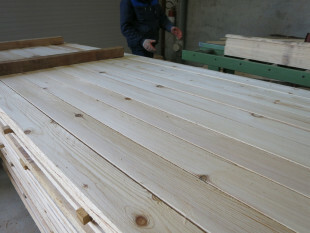 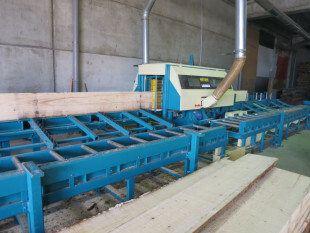 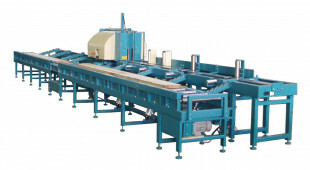 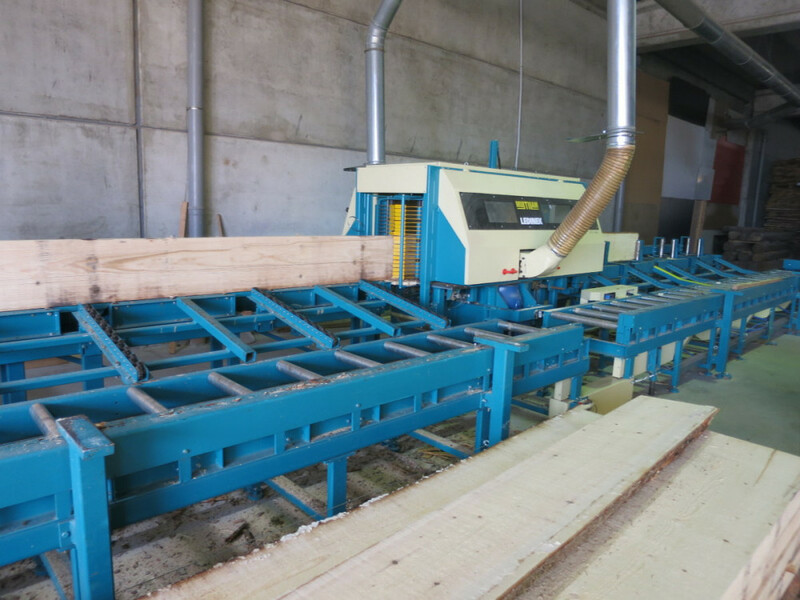 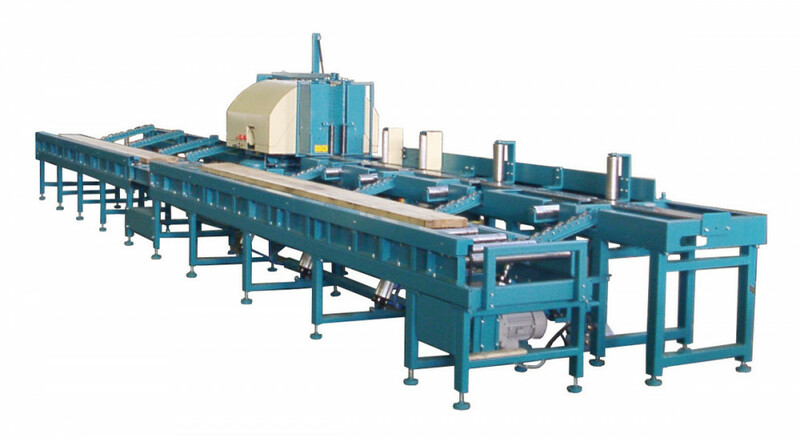 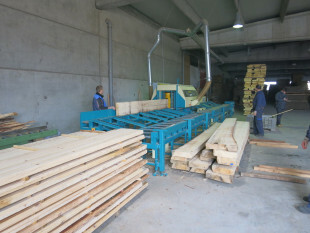 Their modern components and special arrangement of feeding units enable versatile and productive engagement in the wood processing industry. 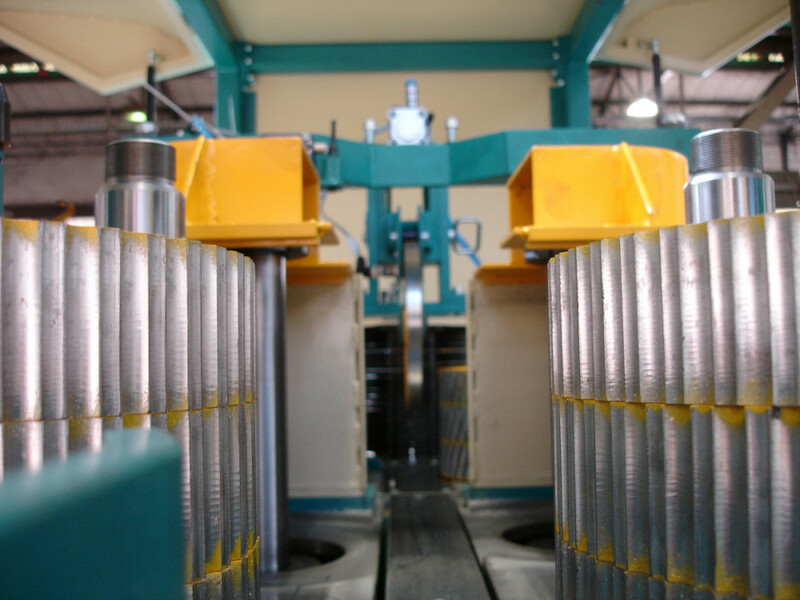 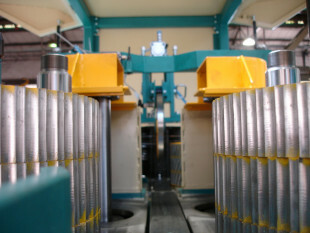 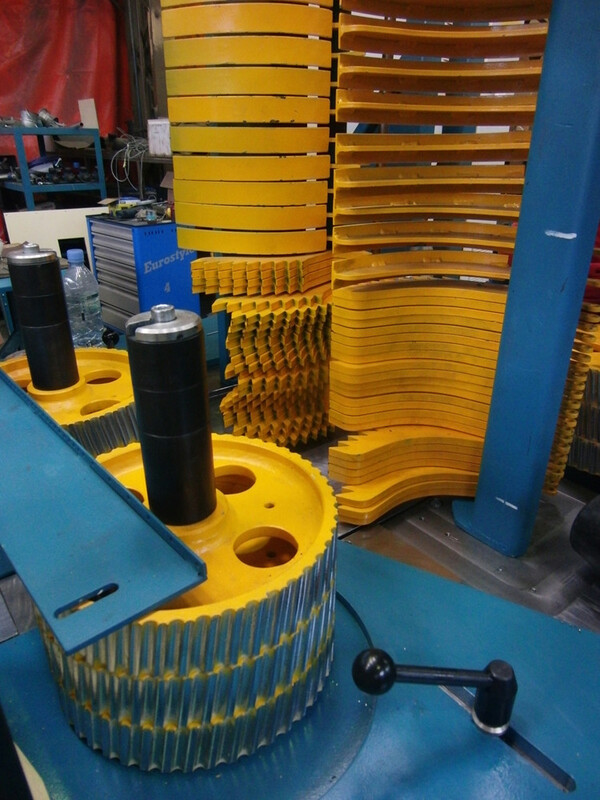 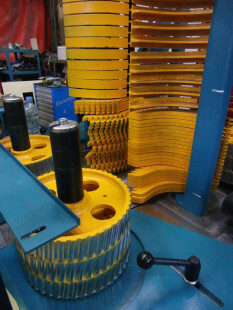 They are suitable for integration into mechanised and automated production lines. 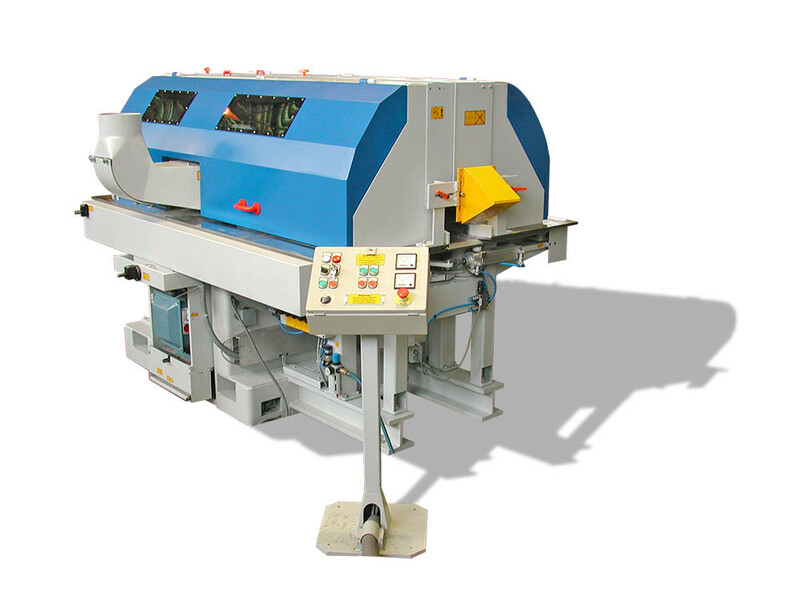 Enhance the Splitcut 160 with a complete solution and benefit from it's full potential.